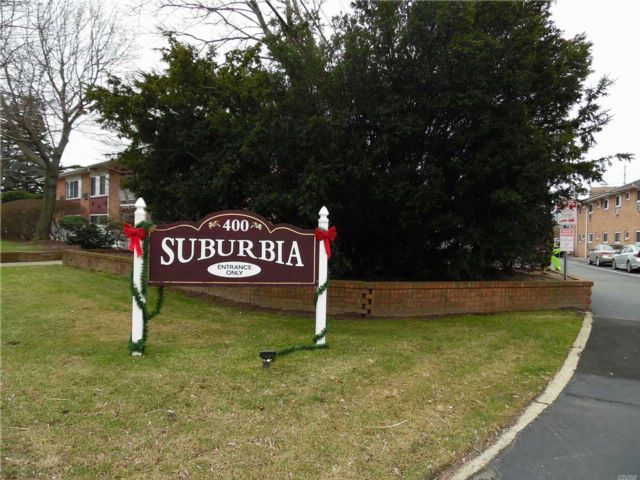 First Floor 1 Bedroom Unit - Only Co-Op In Farmingdale With An Igp! Well Maintained Bldg - Entire Complex All New Windows (2017) , Additional Security Cameras In Pkg Lot And Walkways. Free Bike Storage, Playground Bbq-Grill Area Laundry Room - Why Rent?